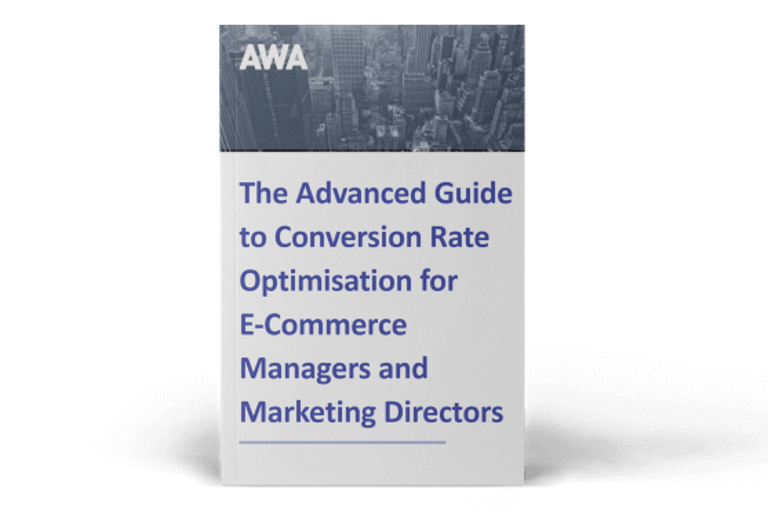 This is the third instalment in our six-part blog series on Conversion Rate Optimisation (CRO) tools. In this post, we’ll be looking at the role of mapping tools (also referred to as heat maps) in the initial or research stage of CRO. 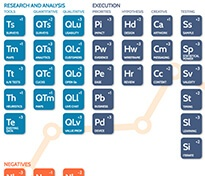 As with our other blog posts in this series, this one is based on our Periodic Table of CRO Success Factors infographic. Ready to learn about how mapping tools can strengthen your CRO efforts? Let’s go! Mapping tools enable you to track visitor behaviour and activity, which is why they’re such a crucial addition to your CRO toolkit. Successful CRO is only possible if you’re equipped with accurate data about the way visitors navigate, and interact with, your website. Mapping tools are your ticket to gathering this invaluable data. Mapping tools enable you to establish the areas that are hindering conversion via easy-to-understand data visualisations. One of the most important functions of mapping tools is that they can pinpoint the areas on your site that are impeding conversion. There are multiple reasons why conversion rates are below average: a complicated conversion path, a call-to-action button that’s difficult to see, a weak or poorly communicated value proposition or a checkout form that’s so convoluted visitors abandon their carts in frustration. Without mapping tools, these issues may remain hidden in plain sight, thwarting all subsequent CRO actions as a result. There are several types of mapping tools available, each with their own benefits. These indicate the areas where your visitors are ‘clicking’ (if they’re on a desktop), or ‘tapping’ (if they’re on a mobile or tablet). Clicks are indicated by ‘heat’ – the warmer a specific spot is, the more clicks that area has received. As such, ‘colder’ areas are those that receive relatively fewer clicks. This mapping tool is especially useful for gathering information about the way visitors navigate your homepage, as well as any other page that contains multiple ‘clickable’ buttons. This heatmap shows that visitors are clicking on the search bar and 'View more...', suggesting that they are looking for products that don't appear on the main page. We could test the effects of featuring popular products on the homepage or having a more prominent search tool. (See what we actually did & the results in this case study). These indicate how far down the page visitors scroll, and therefore, the portion of the page the majority of your visitors actually see. The parts of a page that are read most often will be the ‘warmest’, while those that are seldom read will be ‘cooler’. Because your visitors land on a page and then scroll downwards, scroll maps start at ‘warmer’ at the top of the page and then gradually become ‘cooler’ as one moves further down the page. This type of mapping tools is especially useful for evaluating visitor behaviour on longer pages, and for flagging problematic design or copy components that may contribute to waning visitor interest. This scrollmap of a previous version of the AWA homepage shows that only around 50% of visitors scrolled to view the content below the fold (in green). These indicate the areas where desktop visitors move their mouse around your page, which gives you an indication of what they’re looking at. This information is especially telling as it gives you insight into the areas they hover their mouse over, as opposed to only the areas they click on. Importantly, this tells you exactly where visitors are leaving the buying funnel. This mapping tool is most effectively deployed on pages that have multiple, competing design elements like a checkout page or subscription form. Not all mapping tools are made equal. As with any other platform or software you use in your CRO programme, the solution you choose should be based on your unique CRO challenges and objectives. While some tools offer simple, static visual representations of data, others boast multiple functions such as session recording and replay – a record of all on-screen visitor behaviour including scrolling, clicking, page dwell time and more. 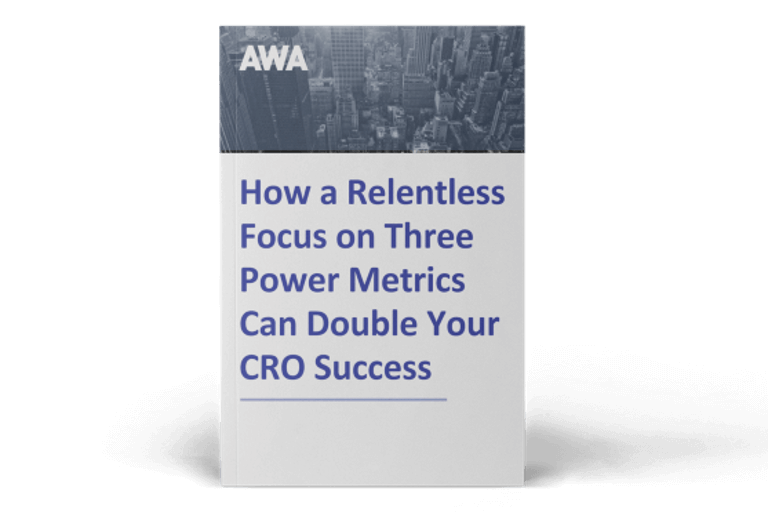 By integrating mapping tools into the research phase of your CRO programme, you’ll ensure that you’re equipped with the necessary data-driven insights. If you'd like to try out a mapping tool yourself, and see where your visitors are looking on your website, try our FREE EyeTracking Report. Come back next week for the next blog in this informative six-part series, based on our extensive experience as an expert Conversion Rate Optimisation agency.